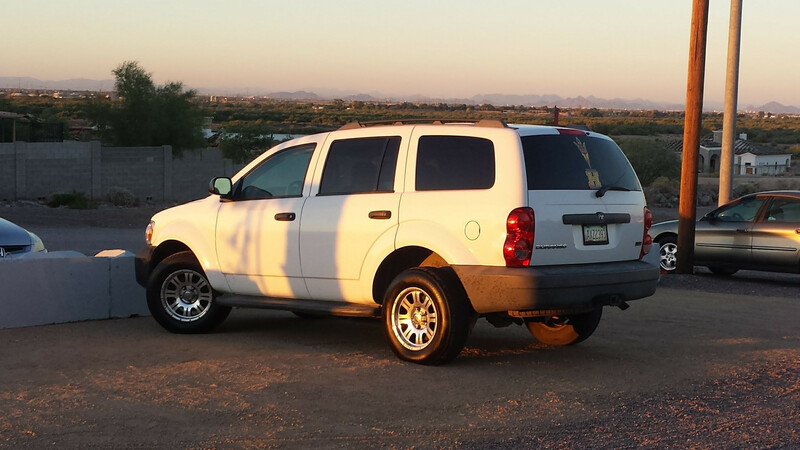 Our 2nd car giveaway on July 4th will be held at the 9/11 Memorial Park in Gila Bend. The Dodge Durango was kindly donated by Kyle and Cyemonette Lee. Kyle is an Army veteran and Purple Heart recipient. Your generosity truly makes a difference, thank you so much! The car recipient is SPC Tiffany Wingler. She joined the Army straight out of high school at 17 years old. After basic training, Tiffany was stationed in Germany and was eventually deployed to Iraq. She served in the inactive reserves for two years. Thank you so much for your service!